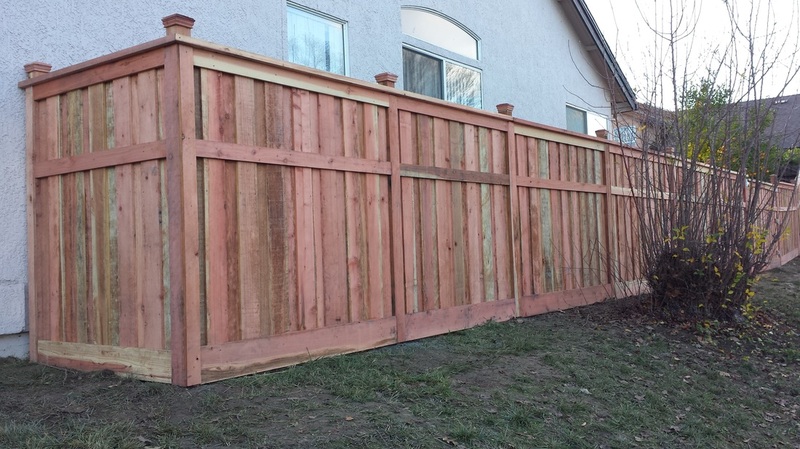 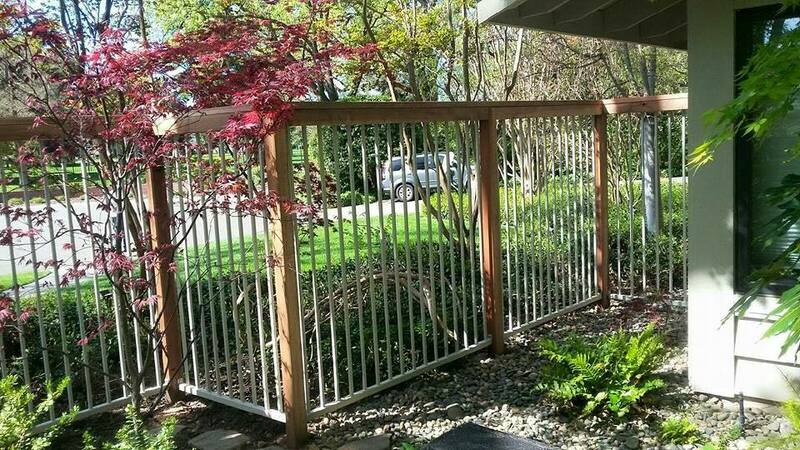 At Family Fencing we pride ourselves on our craftsmanship & customer service. 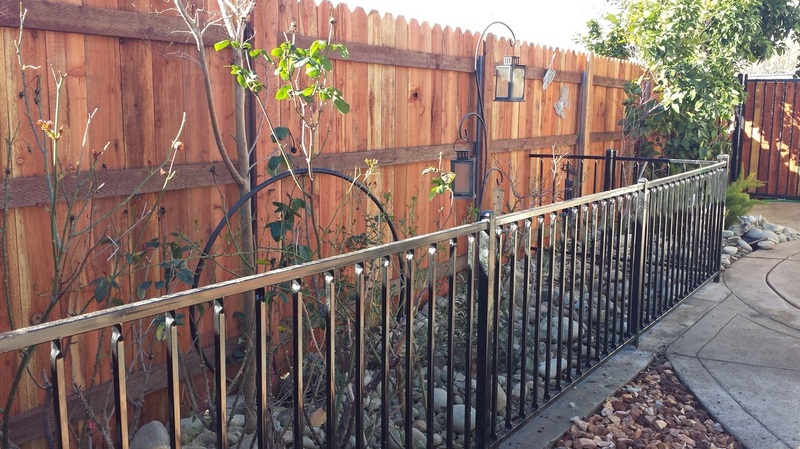 We believe in building quality products that not only look beautiful but last! 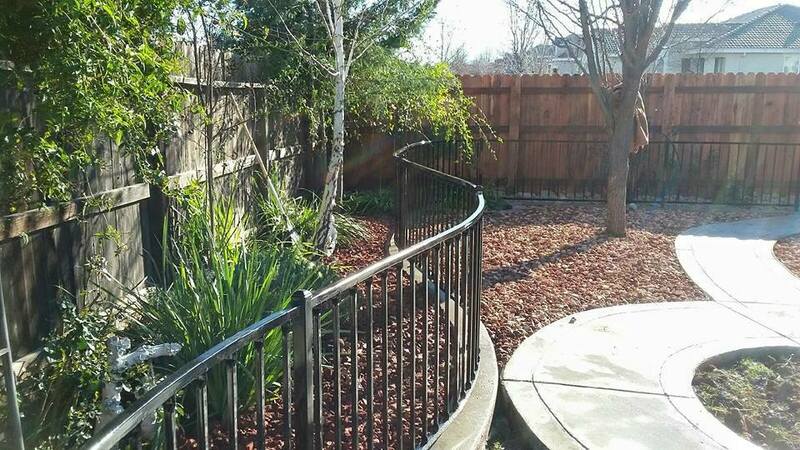 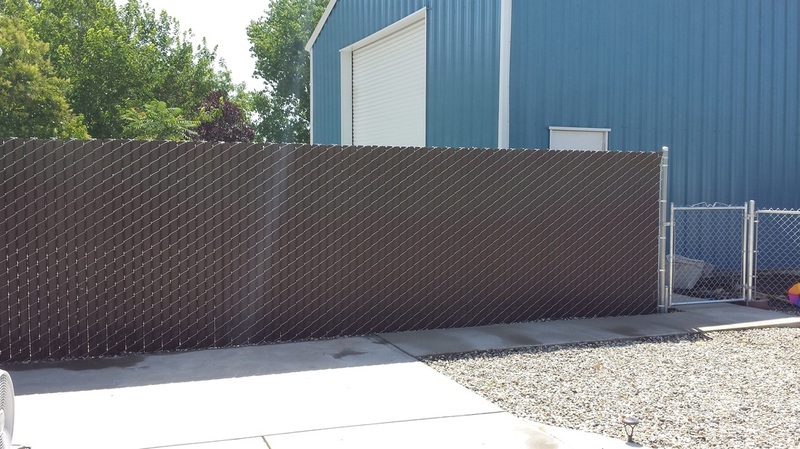 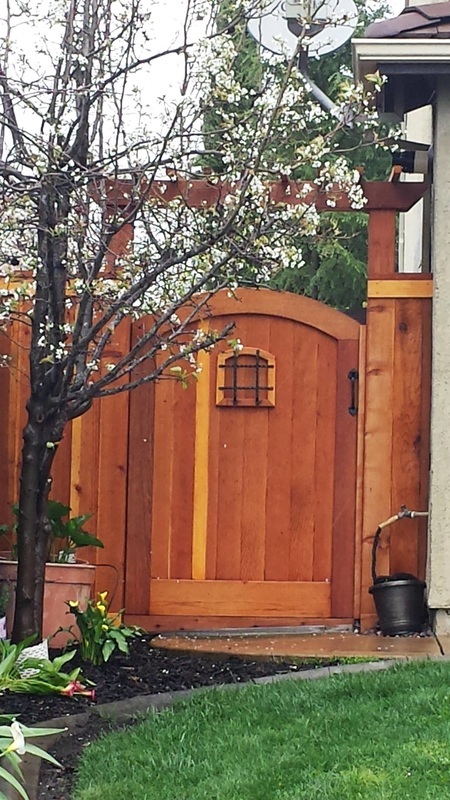 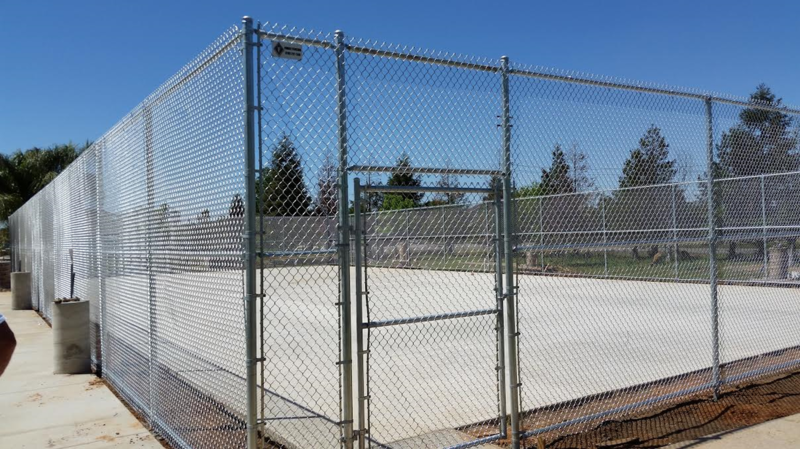 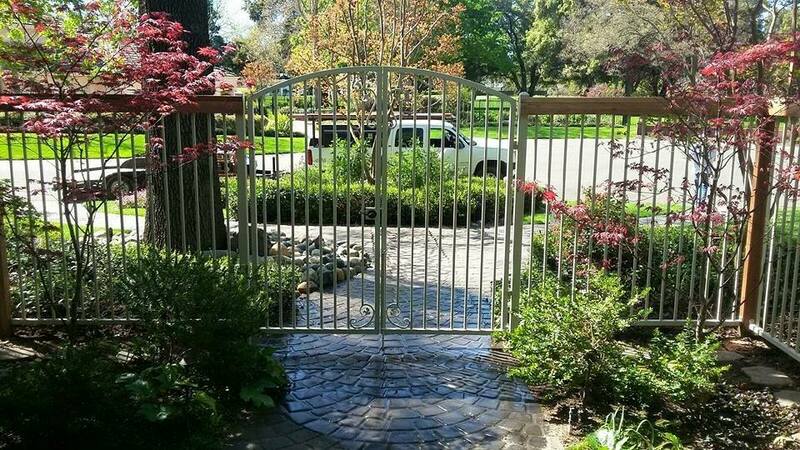 Iron, Chain Link, Privacy Fencing, Wood, Gates, Mow Strips, Repairs & More!